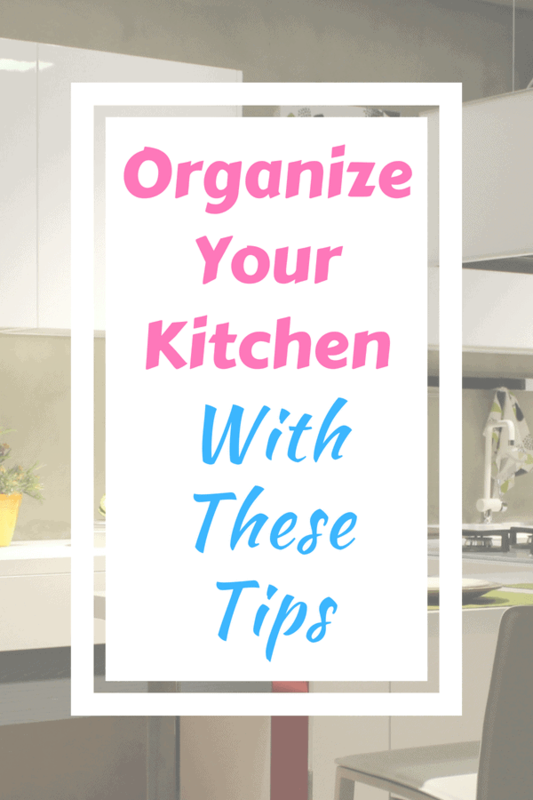 Does your kitchen need organizing? I know mine does! 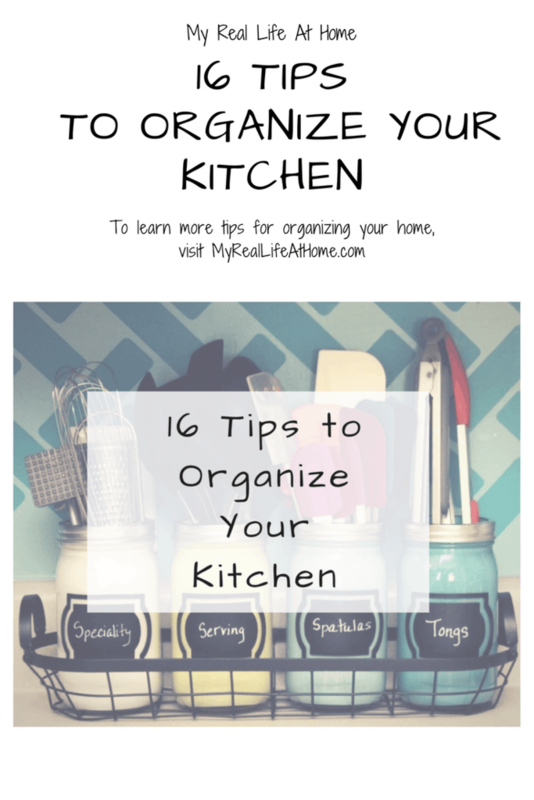 Do you wonder how to organize the kitchen? 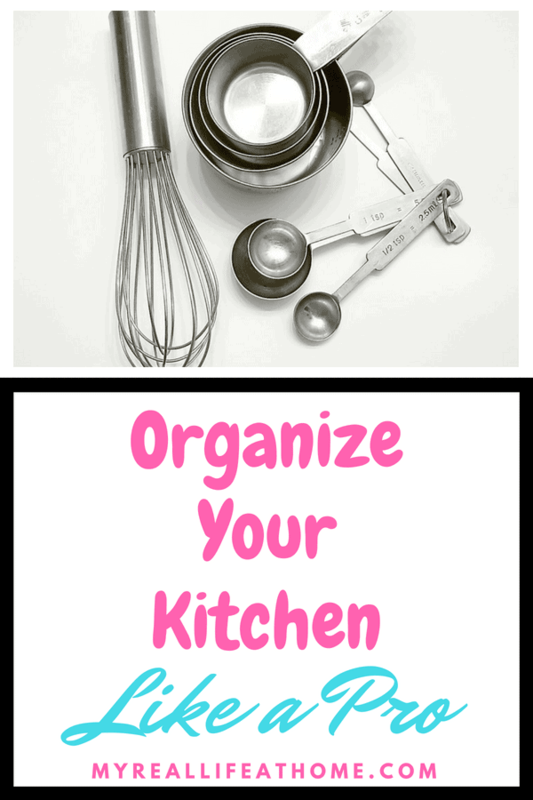 Here are some kitchen organizing tips to get you started. 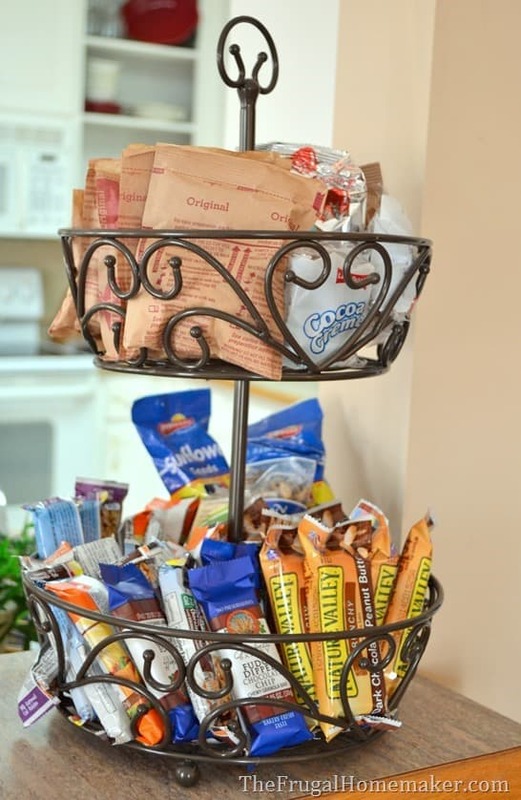 This tiered basket is a great idea to save space and organize. It would work well for your kid's lunch items. It would keep them all in one place and you would know when you were running low. You could also use for snacks or grab-and-go items. If you struggle with your kitchen towels falling out of your cupboard or maybe you don't have any cupboard space for them? Using a basket is a great way to keep them tidy and in one space. I use baskets in my cupboard so my towels all stay in one place and don't get shoved to the back. If you don't have cupboard space though, it would look fine on a shelf or counter. If you need to store cooking utensils on your counter, make them look like a decoration. These mason jars are not only beautiful but practical! 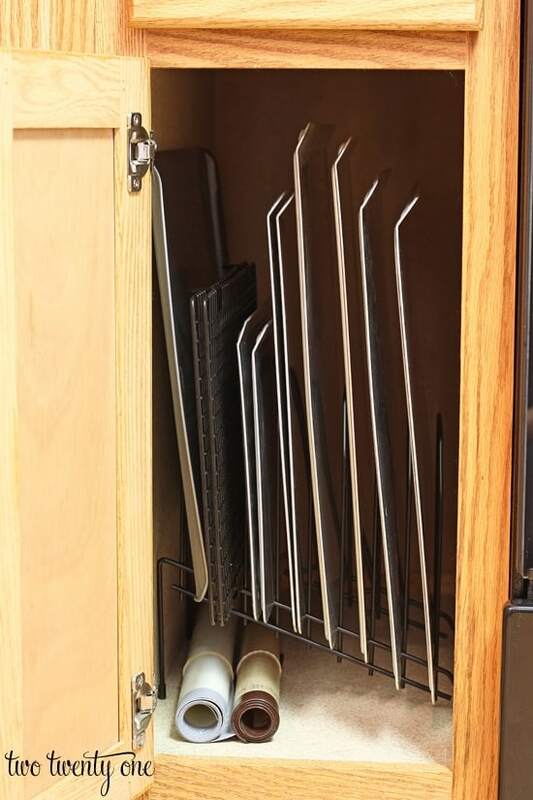 If you are short on drawer space, a magnetic knife holder may be a good solution for you. 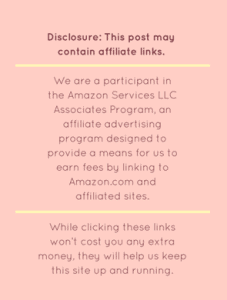 You can purchase them on Amazon or other stores. If you want a beautiful wood one, visit Homedit.com for directions on how to make the one pictured. 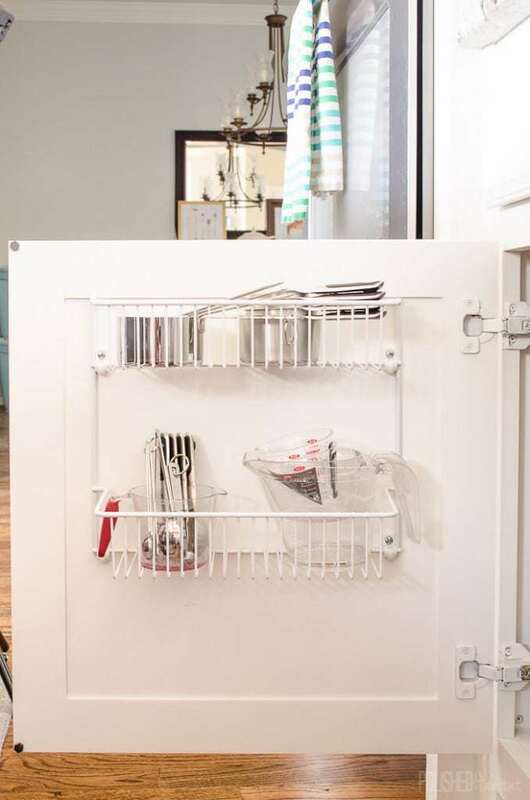 If you have space above your fridge, that's available storage to take advantage of. Nice woven baskets make a great decorating choice and storage option. Use them to hide snacks, paper products or anything else you can think of. 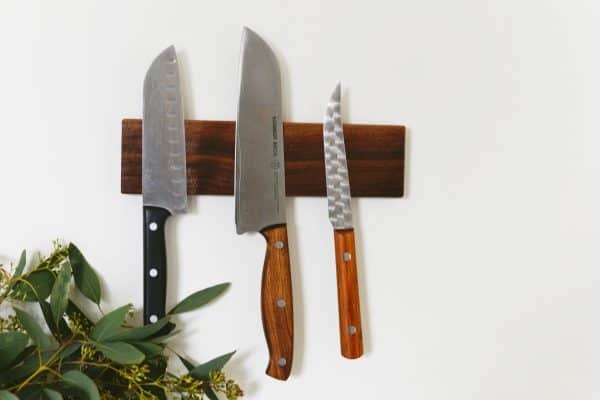 Make the most of your worktop space with this handy kitchen organizer, it lets you store knives, gadgets and utensils in one place. It also comes with a chopping board that stores neatly at the back. 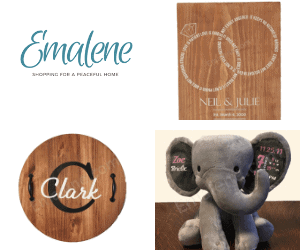 To purchase, click the picture below to visit Joseph Joseph. 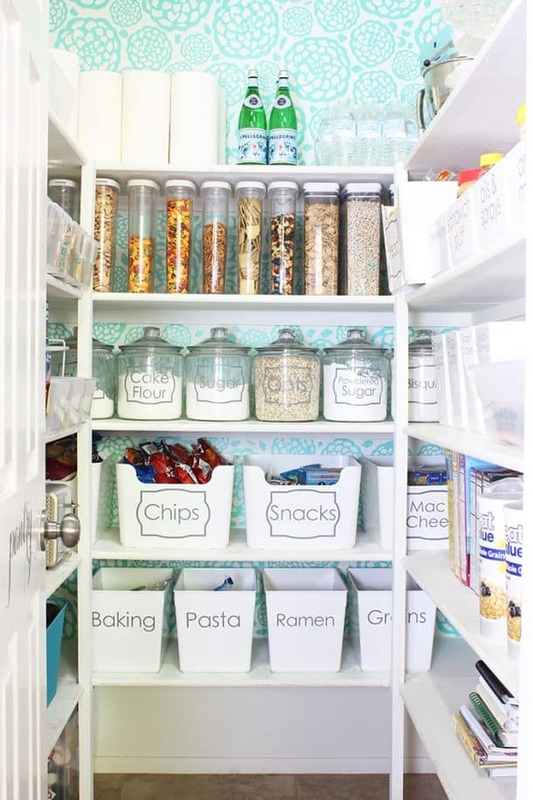 Use matching storage bins and clear canisters to organize your pantry. Printable labels make everything easy to find. 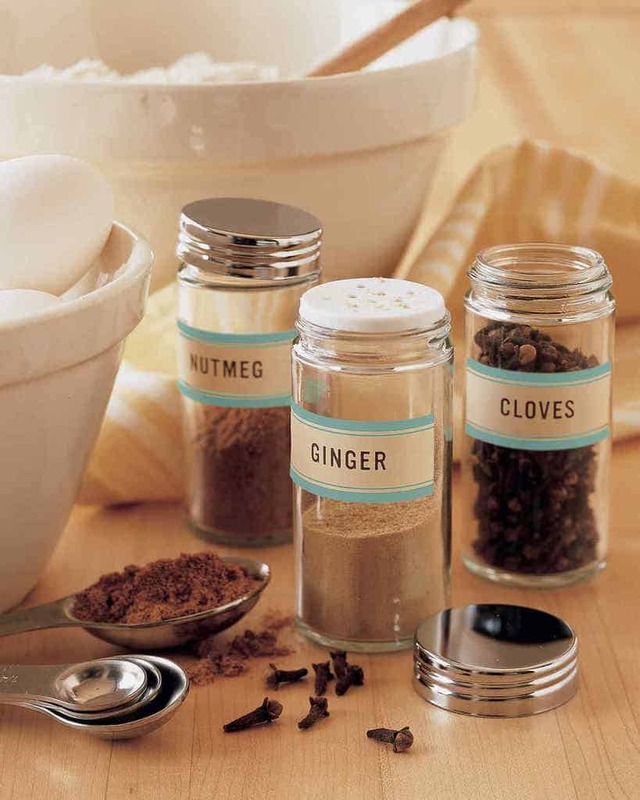 Transfer your spices to clear jars and add adhesive labels for a more attractive and organized shelf. You can buy glass spice jars at Amazon or other home stores. 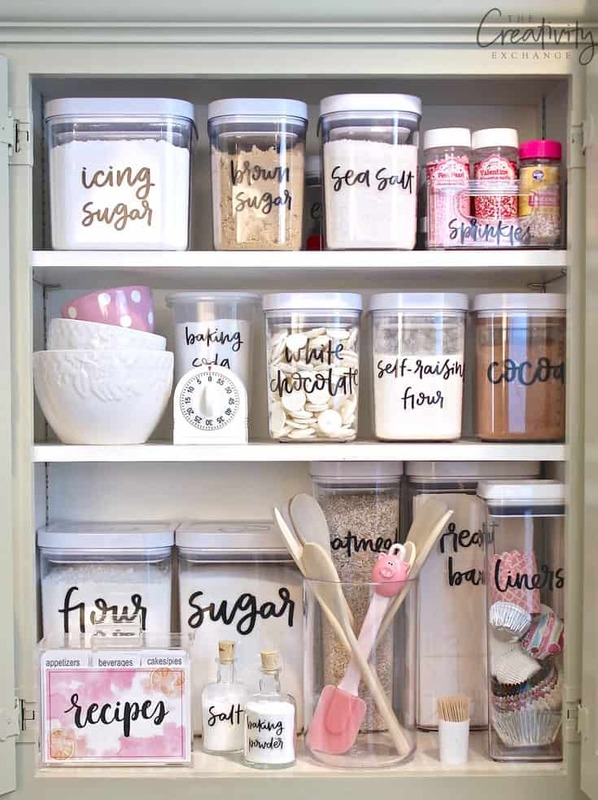 Use these pretty printable labels to see at a glance what is in your canisters. Find all the details at The Creativity Exchange. I love this idea! 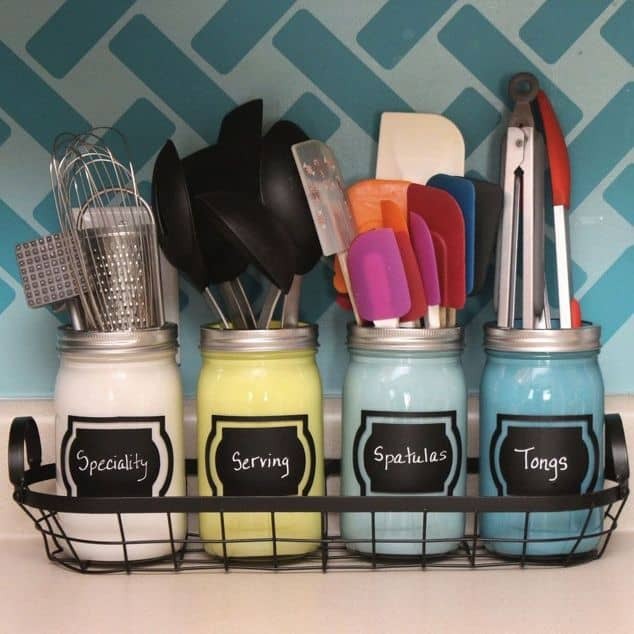 Obviously this is more in depth than just organizing your kitchen items but if you are lacking space, it's a great idea. Martha Stewart recommends to avoid a mess of pot and pan lids, sort them with a wooden peg rack. 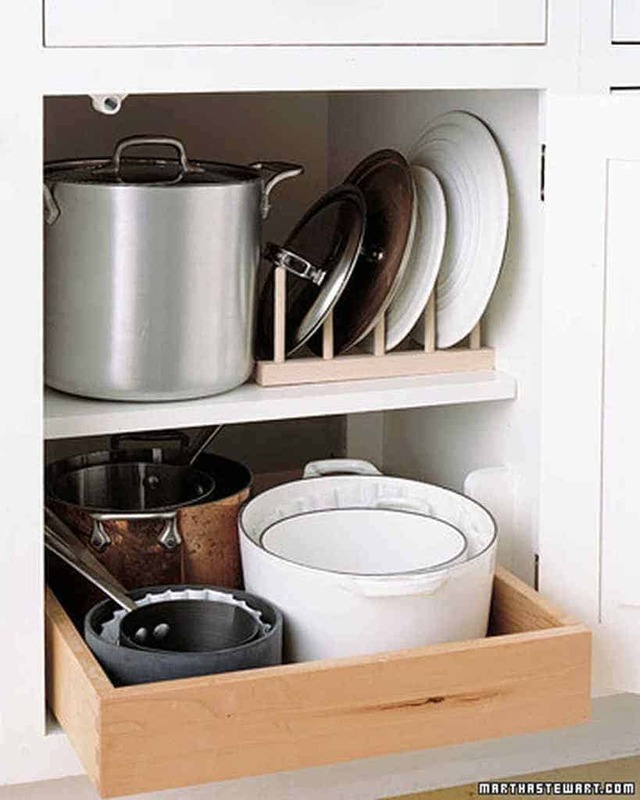 Use a cabinet door shelf on the inside of your cabinet door to store smaller items, such as measuring cups and spoons. If you aren't comfortable attaching anything to your cupboard door, this is a great storage solution. Use it for cutting boards, pans or muffin tins. Also would work for tin foil or plastic wrap boxes. 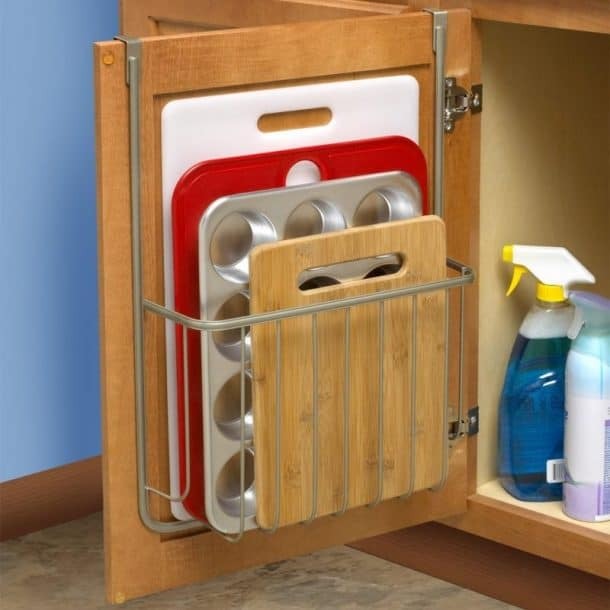 Store your measuring cups and spoons on the inside of a cabinet door. 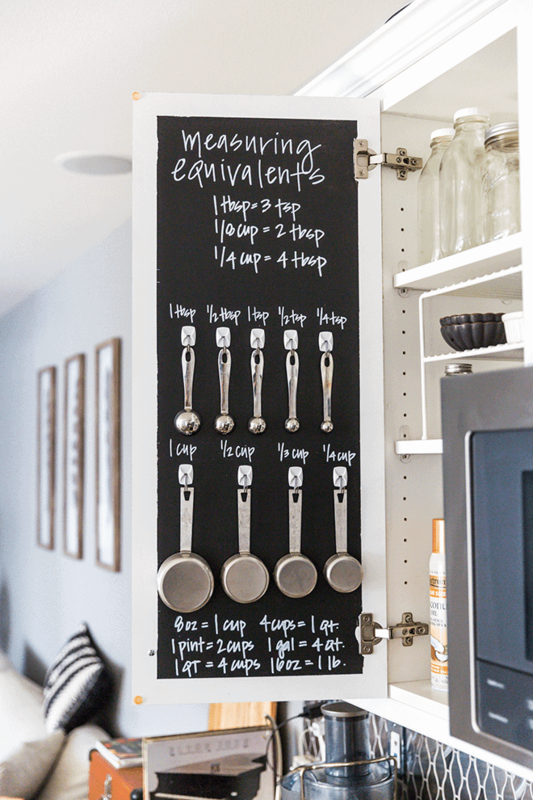 Using chalkboard paint allows you to have measuring equivalents at your fingertips. 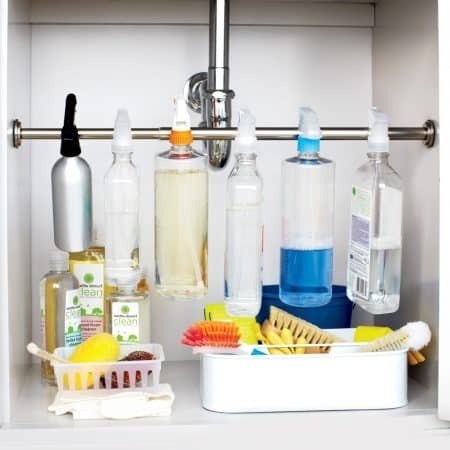 Use a small spring loaded curtain rod under your sink to store cleaning spray bottles. 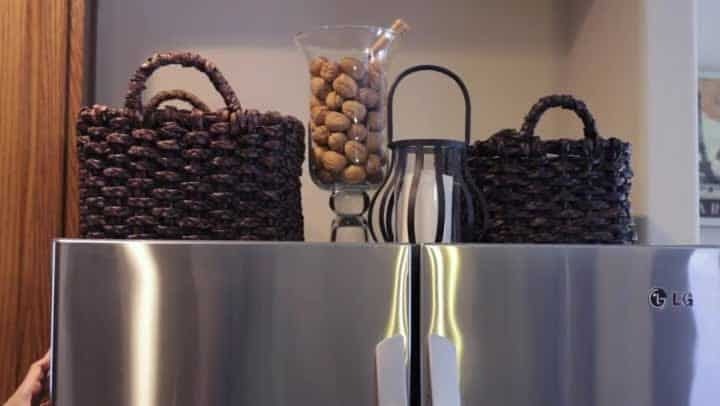 This will still leave your space under the bottles for additional storage. It will also allow you to quickly see what you have. No more hunting through bottles to find the right one. 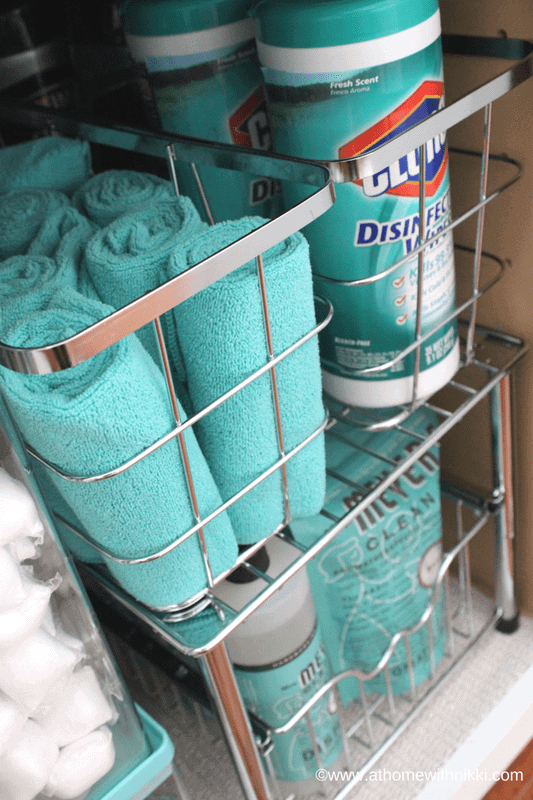 Use wire baskets and stackable shelves to organize the clutter under your sink. Wire baskets allows you to easily see what you are looking for. I would love to hear which tips you used! If you have a before and/or after picture, please share in the comment section below. Will be using some of your tips to get my kitchen back into shape. We are starting a remodeling of our kitchen. Remodeling is a great time to plan your organization strategy as you get to start from scratch. Good luck! Hreat advice! My kitchen is tiny so easy becomes a sty. I’ll have to try some of these to see if that helps. Great ideas sbout kitchen organisation, I struggle a lot in this particular room mostly because my family practically lives in the kitchen lol. the other post about toys organizing is helpful too, thanks for sharing. We spend a lot of time in the kitchen as well which does lead to more mess. I always find that if things are organized and have a place to go, it’s easier to keep clean. Glad I was able to help. I’m a minimalist so my kitchen isn’t bad…but it isn’t organized. I want a pull-down spice rack to clean up that area! I am moving towards more minimalism but I still have a lot of purging to do! I find being organized definitely helps. Thanks for the tips! My pantry needs help and some of these would work for it. Glad I could help. 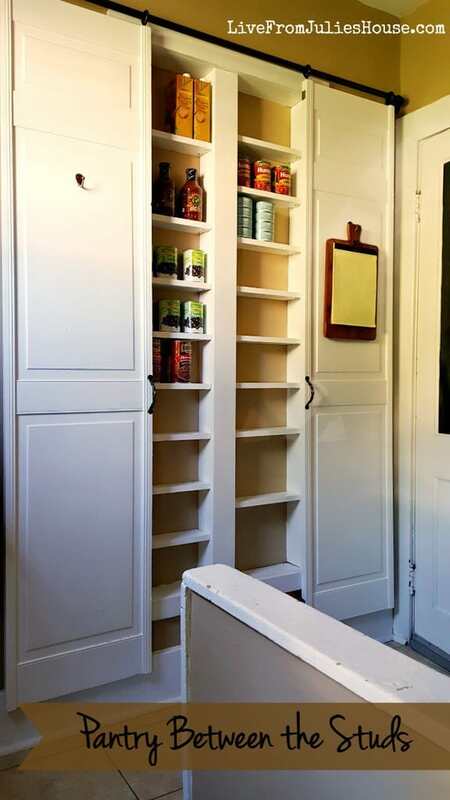 There are so many different organizing options for a pantry. I would love to know when you ended up doing. I love the idea of the two tiered basket! We have so much clutter everywhere in the kitchen! I don’t think I could ever do the magnetic knife hanging. I get too nervous! Great tips! I was just telling my mom that I would help her reorganize her kitchen and I can definitely use some of these ideas! Especially the tiered basket and the magnetic knife holder. Space savers! I love ways that I can save space. 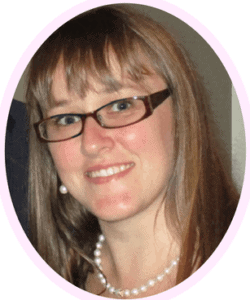 Being able to use different levels (or tiers) are a great way to do that. Kitchen towels in a basket is cute and functional. Our home is midcentury and the drawers are very small, so the towels don’t fit well. Thanks for the great solution! You’re welcome. Having towels visible are also one of those things that can bring color and life to a kitchen. 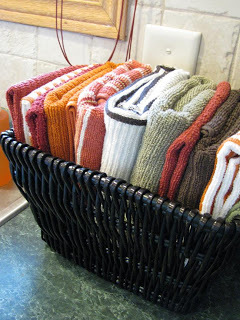 Great idea to use a basket for your towels. I don’t know why I never thought of that! Thanks! 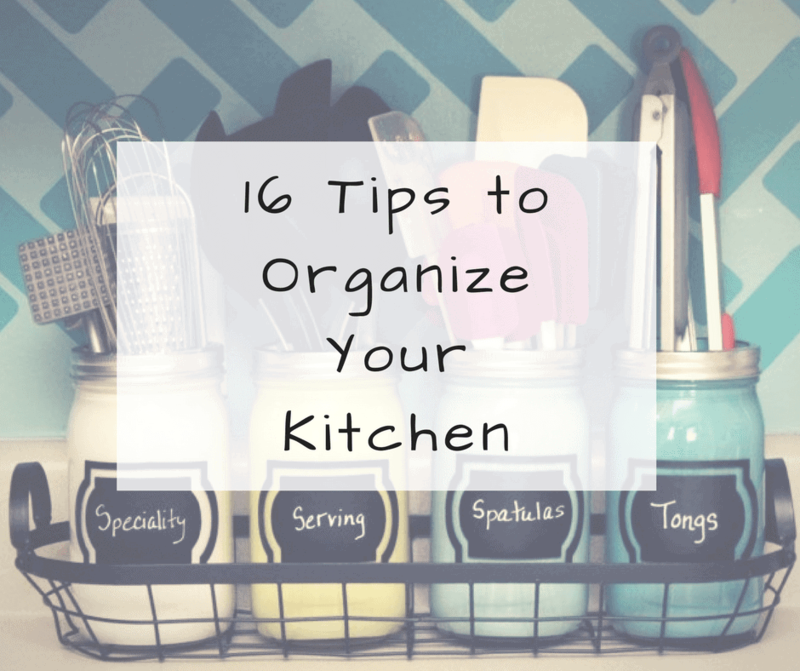 Organization is so important in the kitchen! I think the less clutter on the countertops, the better, also minimizing where you can too. I am working on minimizing and I love how it looks and makes me feel.